The people of Happy Ville need your help! 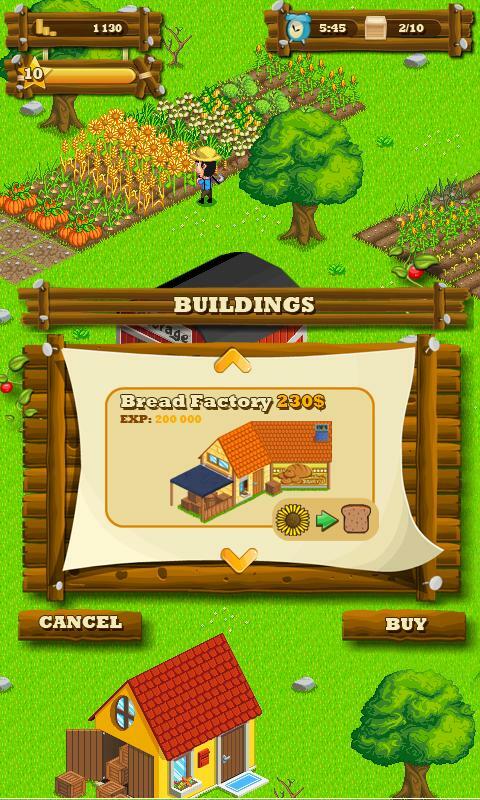 Build up your own farm, grow local, fresh crops and supply the people with tasty fruits and vegetables. Earn experience, unlock new items, hire employees, expand your property and master over a dozen of challenging levels! 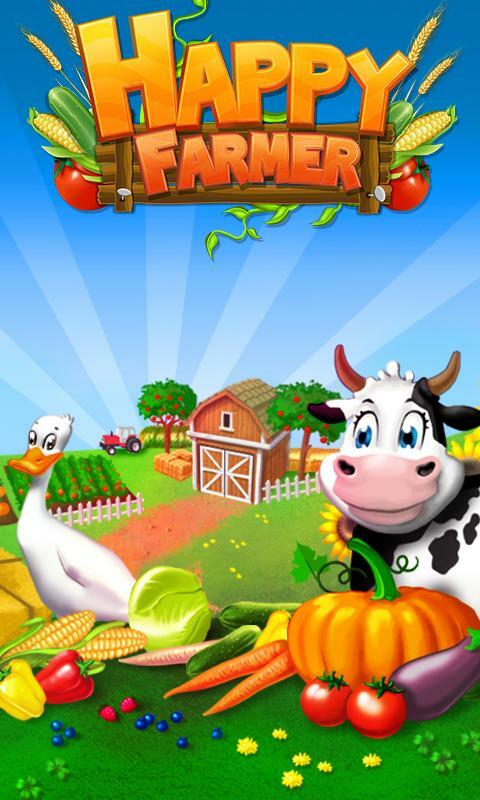 Experience the best farm game of 2011 and transform a fertile piece of fallow land into a bustling farm!